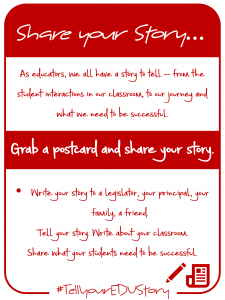 This year at UCET we want you to #TellYourEduStory. 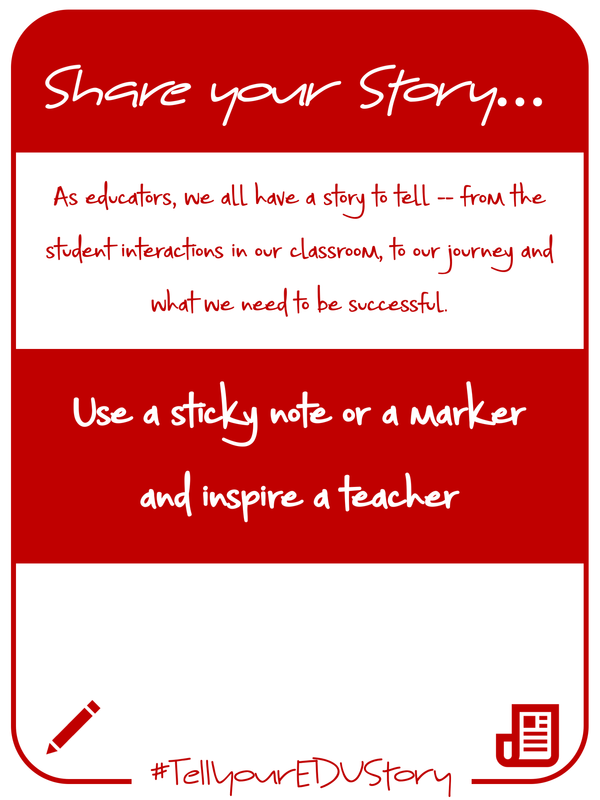 We have created an exciting and interactive journey throughout the conference with multiple ways for you to share your story. 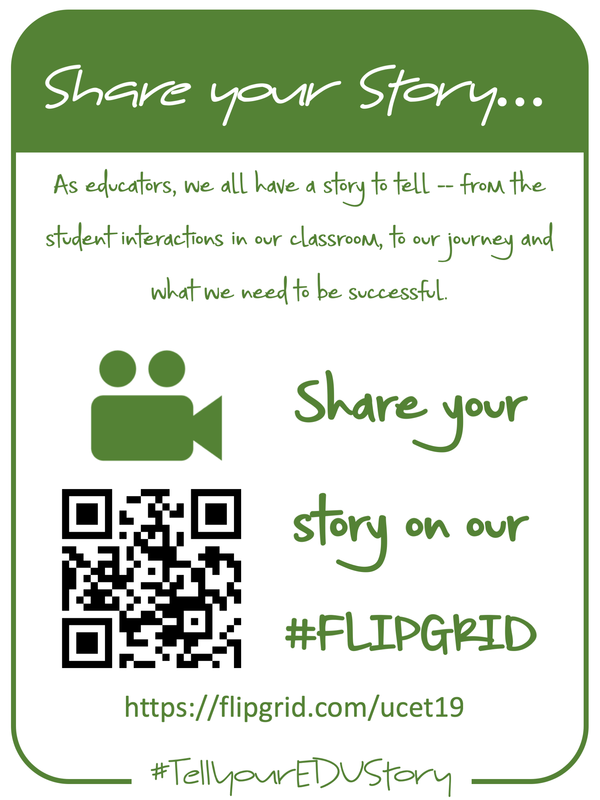 On the first floor we want to you to share your story through text. 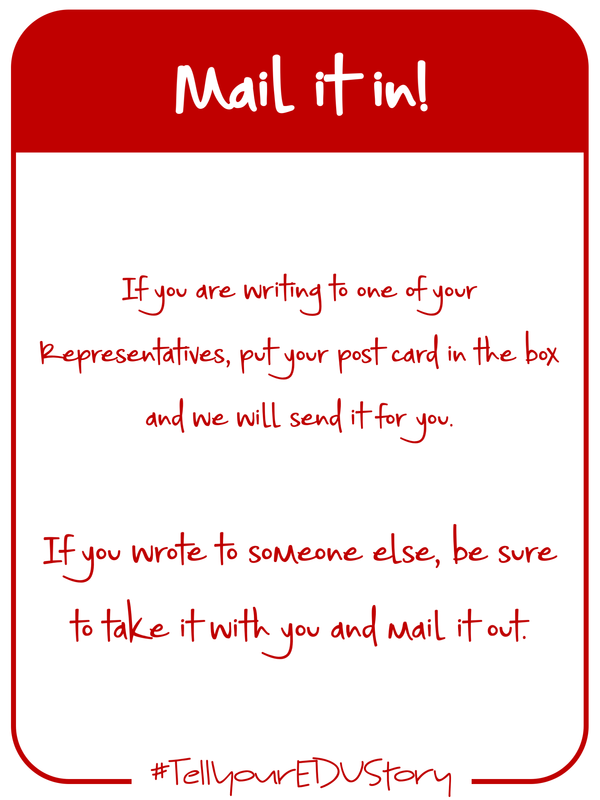 On the north end of the floor, we have setup a station with postcards to allow you to send your story via the written word. 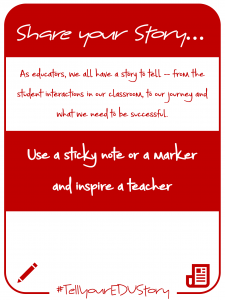 On the south end of the floor, you’ll find sticky notes and dry erase markers to write inspirational messages all over the windows and glass staircase. 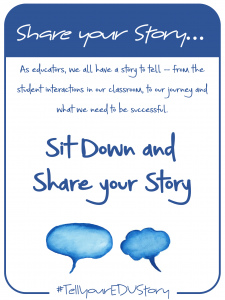 On the second floor, we invite you to take a seat and begin to share your story with other UCET conference attendees. Throughout the second floor find a comfortable chair and begin a conversation. 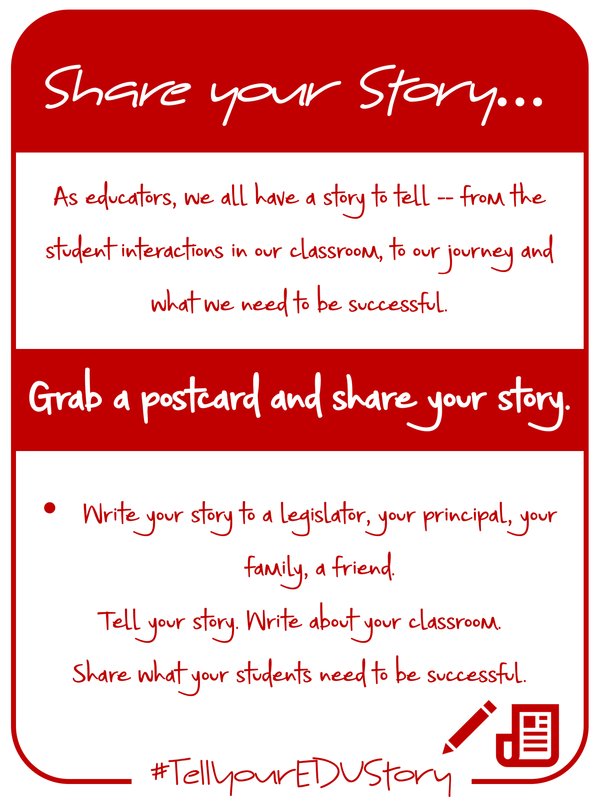 On the third floor we want you to share your story digitally and post it on the web. We will have a photo booth ready for you and your friends to snap a pic to share along with your story. 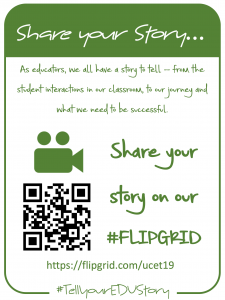 We also have several flipgrid stations for you to hop on and #TellYourEduStory through video. Share your activity participation on social media, and be sure to follow us on twitter @ucet to stay up to date with all our prize drawings. Every tweet has a chance to be a winner! 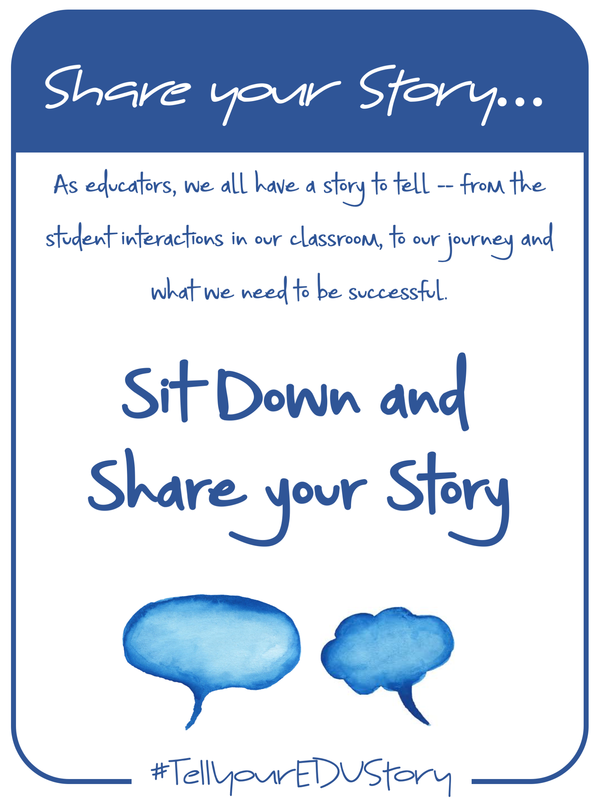 Throughout the conference remember to take a moment, take a breath, and share your story loud and proud.